Do you want to get rid of the stubborn pockets of fat? Are you struggling to tighten the loose skin left behind from losing weight? Do you want to lessen the appearance of cellulite? 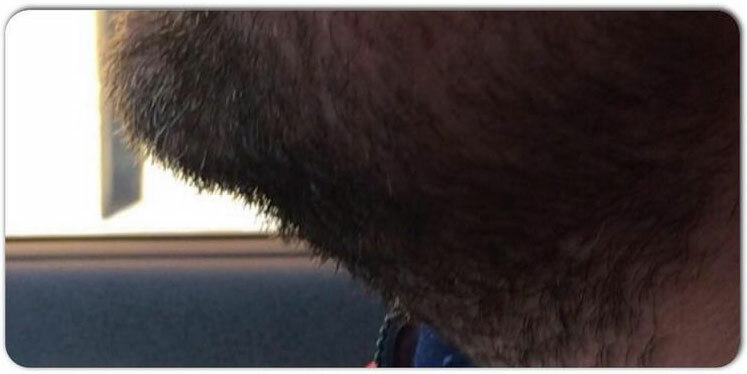 Do you want to get rid of that double chin? Are you struggling with a jelly belly, mummy tummy, bingo wings? If you want to target all of the above without surgery, then we can help you achieve your desired results with our 3D-Ultimate platform from 3D-Lipo. 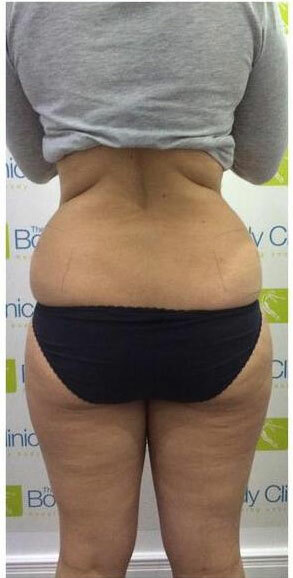 It offers a powerful three dimensional alternative to liposuction, targeting fat removal, skin tightening and cellulite. 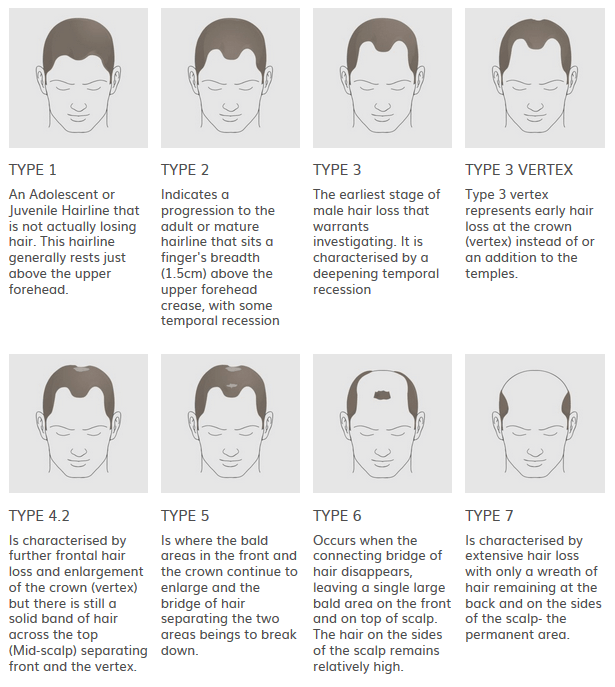 Our bodies come in different shapes and sizes and each client’s needs vary. This means that if there is only one technology, that will be relevant to only certain people. 3D Ultimate contains 5 different technologies which makes it possible to offer bespoke treatment plans to clients, based on their unique needs. 3D-CAVITATION: Best for Overall fat reduction. This uses low frequency ultrasound which produces a strong wave of pressure to fat cell membranes. Fat cells cannot withstand this pressure and disintegrate into a liquid state which is then removed by body though natural processes. Results are often visible immediately. This technology targets specific focused areas of fat in the fastest possible treatment timeby delivering focused energy at a depth of 1.3cm and 8mm to destroy fat cells and tighten skin. The damaged cells are flushed away via a natural removal process through the lymphatic system that continues for up to 3 months. This is a much more focussed and faster treatment compared to fat freezing. 3D-HIFU FACE: Best for Facial lifting, overall skin tightening and rejuvenation as well as brow lifting, jowl line lifting, nasolabial fold reduction, and periorbital wrinkle reductiong. 3D -CRYO FREEZE: Best for Stubborn fat pockets & body sculpting, typical areas ideal for 3D-cryofreeze are inner thighs, double chin, lower abdomen and ‘muffin tops’. Using a combination of electro and cryo therapy, upto 20% – 40% of the fat cells in the treated area die and are disposed off naturally through the body’s lymphatic system. 3D-cryofreeze targets specifically the fat cells. No other structures except fat cells are affected by this process. With the Duo-Cryolipolysis, we can now treat 2 areas simultaneously. 3D-RF (radio frequency)FACE&BODY SKIN TIGHTENING: Best for Anti-ageing, skin tightening, smoothing of fine lines and wrinkles. 3D-RF Face & Body penetrates the skin layers to selectively heat the skin tissue and the extra cellular matrix where the collagen fibres are embedded. The local heating of the area being treated causes an immediate contraction of the collagen fibres, and at the same time increases the metabolism of the fibroblasts in order to accelerate production of new collagen fibres and elastin fibres to create a smoother, healthier and younger looking skin. 3D-Body RF: Best for reducing appearance of cellulite, for skin tightening, smoothing of fine lines and wrinkles. 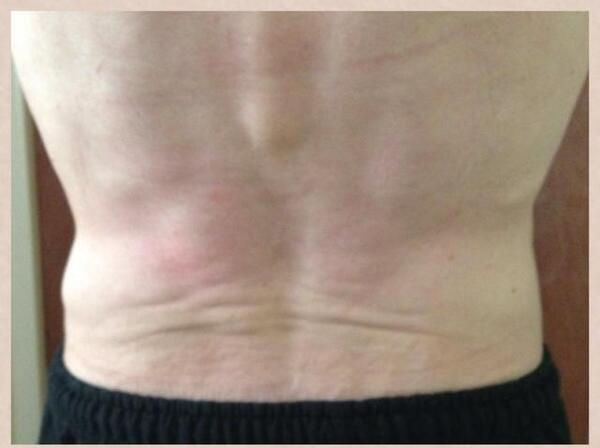 3D-Body RF technology is a fantastic treatment for both skin tightening and cellulite reduction. It selectively increases the temperature of the fat cells, by doing so simultaneously in deep and superficial layers of fat. 3D-SHOCKWAVE: Best for Cellulite & Stubborn fat pockets. Clients often describe the sensation of the ultra sound cavitation as a warm massage. Some of our clients have fallen asleep during the procedure. The shockwave therapy can be a bit uncomfortable, but again most clients describe it feeling similar to a deep massage. Radio frequency treatment can feel warm on the skin, but we aim not to go beyond 40-41 deg C. Fat freezing, as you would expect, feels cold initially, then a bit tingly and is well tolerated by most of our clients. 3D-Ultimate is a prescriptive system and number of sessions will vary depending on your particular concern and the treatment prescribed for you. 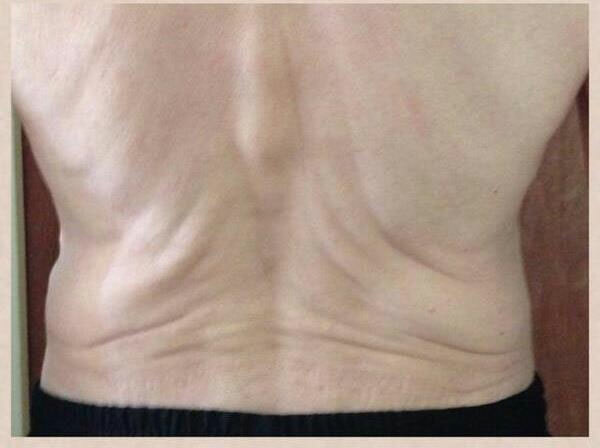 For example, Radiofrequency for skin tightening on face can be done as a stand alone treatment, whereas the same if combined with cavitation and/or shockwave therapy for abdomen, can be done as 6-8 sessions. HIFU again is a one off treatment which can be repeated in 18-24 months or a maintenance session can be done in 12 months. Pregnancy, lactation, active cancer, liver or kidney diseases are some of the contraindications.During your consultation, our doctor or therapistwill go through your medical history to make sure there is no contraindication before administering any treatment. When can I return to normal activities and are there any instructions to be followed after the procedure? WithCryolipolysis treatment, the affected fat cells will be permanently eliminated. As long as you maintain your weight with your normal diet and exercise, your long-term results should remain stable. We recommend few minutes of shockwave, immediately after the Cryo session, then 3 further sessions weekly. Two areas - £ 140.